Whether spring is on the rise in your state or you live in the eternal summer of Southwest Florida, we all could benefit from a good Spring Cleaning. As you refresh your home from top to bottom, you probably check off a lengthy list of things to inspect, clean, dust, and makeover, but is your AC on the list? Often times, our air conditioning unit remains out of sight and out of mind until something goes wrong. Yet just like all of your other appliances, it can benefit from thorough yearly maintenance and cleaning. 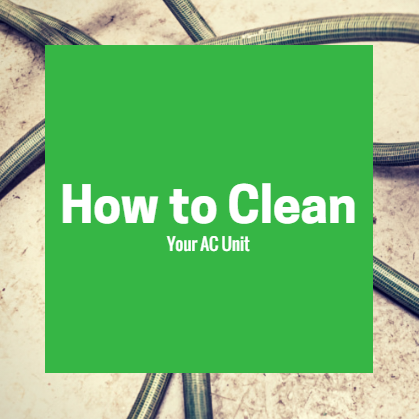 Below we cover how to clean your AC unit at home, and how it can improve your HVAC system’s overall performance. Think about it. Why do you clean your stove? Your microwave? Your bathtub? Because dirt, grime, and germs gather there, congregating together and making the environment unhealthy, right? The air quality in your home is the same way. The Consumer Product Safety Commission (CPSC) reported that recent scientific evidence pointed to the air within certain buildings and homes can be more polluted than a large, industrialized city. So how do you avoid creating such a nasty environment in your home? The answer is pretty straightforward. You need to maintain your HVAC system in order to keep your in-home air fresh, clean, and easy to breathe. This includes air filtration systems, maintaining your air filters, and keeping your unit in clean and working order. For many homes, the AC unit resides outside where it is exposed to debris and the elements. To clean this, simply use a low-pressure hose to rinse off dirt, grass clippings, and other debris that may have collected on the outside of your AC unit. This includes both the top and the sides of the unit. Do not try to clean the interior! This job should be done by a trained and certified HVAC professional, such as our technicians at FL Green Team. Of course, you should also do your due diligence of cleaning the interior of your home as well. If you let dust, dirt, and allergens to gather in your home, you are polluting your own air quality—even if your HVAC system is working at optimum level and you’re using air filtration systems. Annual Maintenance on your AC unit isn’t a gimmick. It’s an important part of your air conditioning unit and HVAC system’s health. During a maintenance visit, FL Green Team’s technician do a thorough inspection of your HVAC unit, making sure that there are no issues with the parts and components, and replacing worn out parts before they “go bad.” They also take the time to clean your system, cleansing it of any dust that may have gathered over the past year. 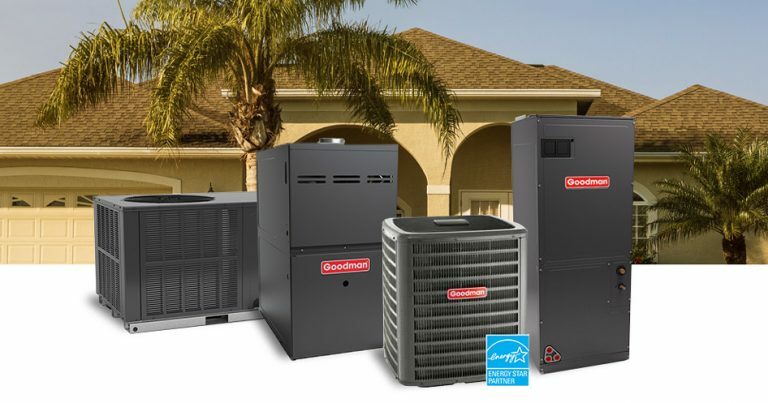 Annual maintenance helps keep your system running at its best while preventing major issues and increasing the longevity of your HVAC’s lifespan. If it’s been awhile since your last maintenance visit, give FL Green Team a call at 239.432.1500. As a licensed contractor based in Fort Myers, we serve clients all across Charlotte, Collier, and Lee counties.